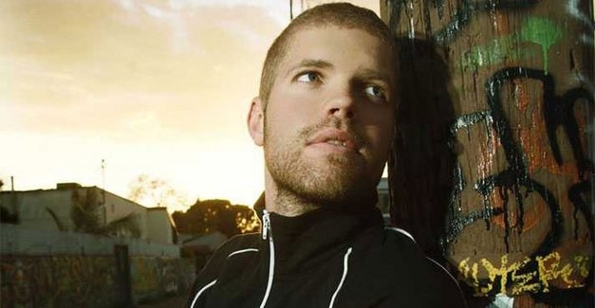 Morgan Page decided to generate excitement for his upcoming album In the Air by teaching us the words to his new single, “Body Work.” It also doesn’t hurt that he collaborated with rock’s Wonder Twins, Tegan and Sara. Who knew they had electronic inclinations? This lyric video will leave you wanting to hit up the nearest house club and demand they install a karaoke machine, or travel back to 2002 and buy one of those newfangled portable MP3 players.